Visit some of Europe’s most popular and beautiful locations in “Exploring France,” the next Armchair Travelers presentation set for 6:30 p.m. Monday, Jan. 9, 2017, at the Mesa County Libraries Central Library, 443 N. 6th St. in Grand Junction. The coast of Brittany has glorious views of turquoise seas and waves crashing on rocks. Paris, the City of Lights, has many splendid spots, including its famous cultural attractions and diverse gardens, but it also contains many hidden gems. They are among the locations that traveler Janice Shepherd will discuss in her presentation. Shepherd made her first trip to France in 1976 and has been back at least five times, including six weeks this year. Each time, she finds more to enjoy about France, including the food, the wine, the people, the culture, and the many varied landscapes. The presentation is open to the public at no charge. Seating is limited. 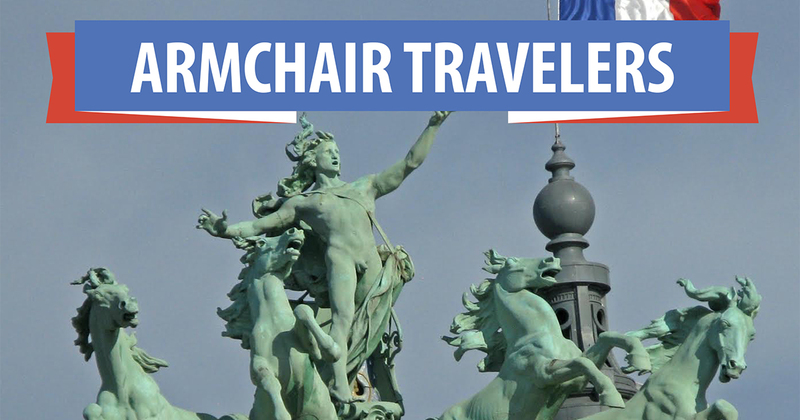 The Armchair Travelers series is co-hosted by Mesa County Libraries and the Grand Junction Newcomers Club.